Our American Network - Jim Thorpe: Native American. All-American. Jim Thorpe: Native American. All-American. 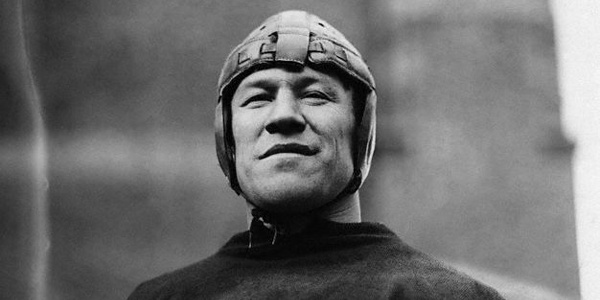 Jim Thorpe is regarded as the greatest athlete in the history of sports. This is his story.